Golfers don't just like their sport. They're head over heels in love with it! 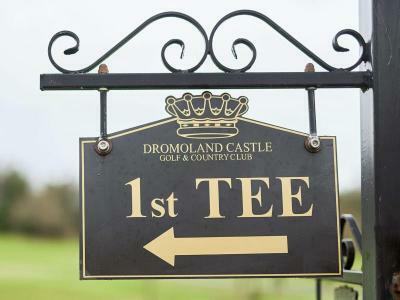 That's why you'll be hard pushed to find a gift more gratefully received than a golfing voucher from Dromoland Castle Golf Club. 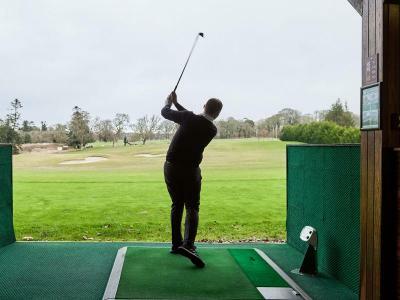 Everyone who loves the game of golf wants to get better at it!. 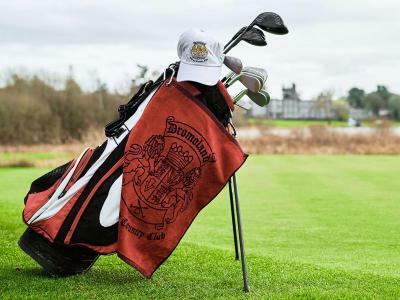 The recipient of this voucher will enjoy a 30 minute lesson from one of our team of professionals here at Dromoland Golf Club. Everyone who loves the game of golf wants to get better at it!. 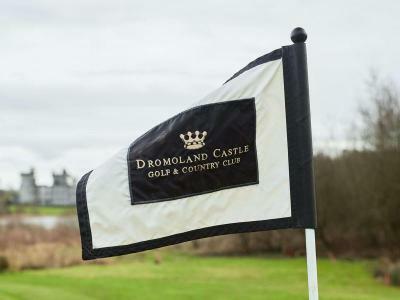 The recipient of this voucher will enjoy a set of 6 30 minute lesson from one of our team of professionals here at Dromoland Golf Club. Dromoland Castle Golf Lesson for Junior. 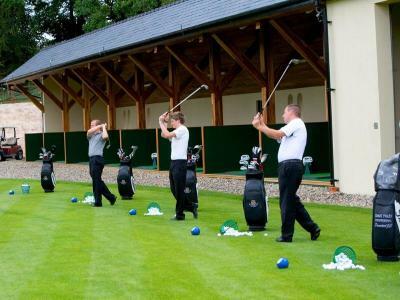 This is the ultimate treat for a young emerging golfer-a 30 minute Golf Lesson. Ideal for budding junior golfers (aged 16 years and under). 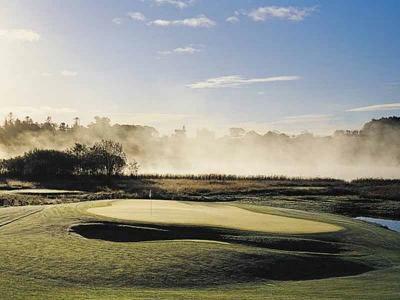 Enjoy a round of Golf on the Dromoland Championship Golf Course designed by Ron Kirby. This Voucher also entitles you to a complimentary bucket of balls in the state of the art Golf Academy.